Michbi Doors, Inc. d/b/a Open & Shut Doors is a family run manufacturer of hollow metal doors and frames and distributor of hardware and wood products that was incorporated in 1981. Throughout the years, MDI has grown and expanded to become the largest WBE hollow metal manufacturer on Long Island. In addition to being a WBE (Women-Owned Business Enterprise, we are members of DHI (Doors and Hardware Institute). Centrally located on Long Island, our state-of-the-art operation allows us to combine the fabrication of custom items with "stock" items in both our hollow metal and wood departments. This enables us to provide outstanding service with quality products to meet our customer's needs in a timely fashion. 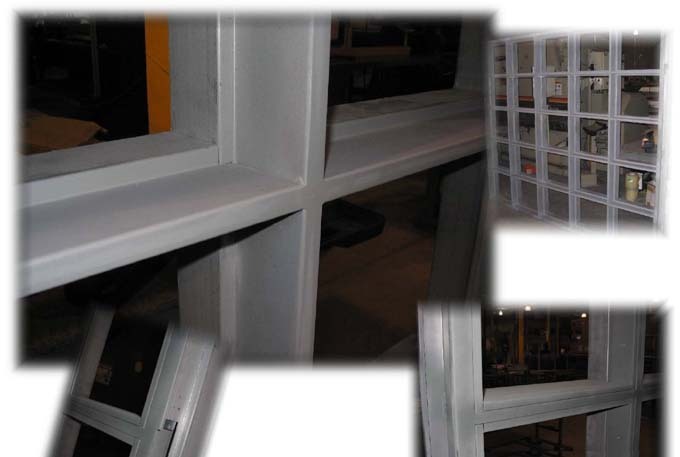 Our hollow metal department offers a large selection of "stock" sizes in knockdown frames and hollow metal doors. 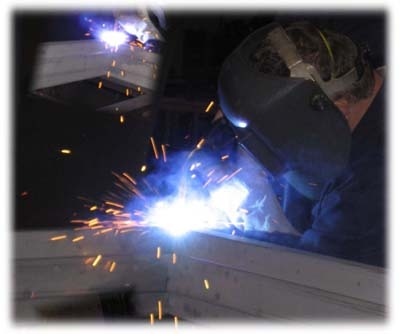 We are able to provide welded, fire-rated and many other options to meet your projects needs. We stock an assortment of Birch and Oak wood doors that are available for field finishing or can be customized with wood visions and / or louvers. In addition to doors and frames, MDI is also a stocking distributor of architectural hardware. Our knowledgeable sales professionals have many years experience in the industry. Their diversified backgrounds allow them to assist you with any questions that may arise by troubleshooting unique field conditions. Our project managers follow your projects from inception to completion; allowing them to understand all the specifics of your projects and assist with its successful completion. In addition to providing proposals and quotes for your project, our team can prepare submittals for architects approval. We offer detailed Architectural Hardware Schedules, Hollow Metal Door Shop Drawings, Frame Shop Drawings and Wood Door Shop Drawings that act as a project manual for our team and yours. Our shipping department coordinates deliveries and determines the best way to get the materials to your jobsite or location. 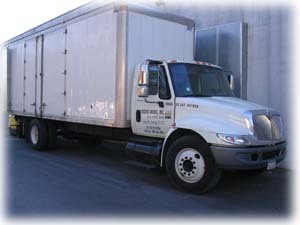 In addition to UPS, Fedex and DHL, Michbi operates multiple trucks that deliver throughout the Long Island, 5 Boroughs of New York City, Upstate New York, New Jersey and Connecticut. For your projects further away, they can provide quotes with one of the consolidated shipping companies for delivery. Our goal is to provide superior products and customer service in the quickest time possible. We believe that the key to growing in the industry is building strong customer relationships and we pride ourselves on standing behind our product line 100%.